Family home vs investment property, what's the difference? 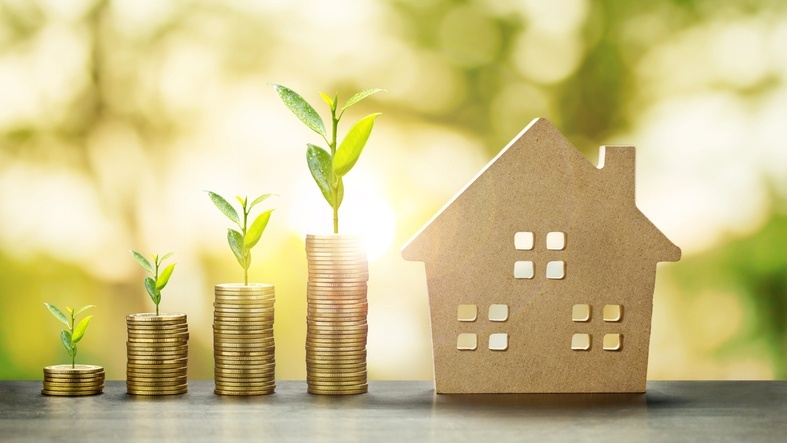 For many Kiwis today, getting a step up the property ladder raises the question of investing in a family home versus an investment property. Perhaps you can live where you really want to by renting, but own somewhere else (wisely)? Whether you're preparing for retirement, your family's future, the kids future or a change in lifestyle, this blog looks at the differences between owning an investment property compared to a family home, how you should approach each if you're considering buying or selling, and the important financial implications of each. Buying a property is a big financial decision no matter what stage in life you're at. You know a family home will provide security and happy memories for you and your family But perhaps you're wondering if it's wiser to invest in a rental property that could make more financial sense? Here's the major difference: while your family home functions as a primary residence that's bought with the heart, an investment property should be bought with the head. It's a business that should be run to provide you with the maximum return. Probably the biggest way in which your home differs from an investment property is that its primary purpose is as a shelter, rather than a business. When you buy an investment property, you can choose the timing of your purchase to ensure you buy and sell when you get the best possible return. However, this is not always possible with a home. As it's your primary residence, usually you buy it when it's needed and sell when you're ready to move on, so you'll often have little control over the timing. This lack of control can have a negative effect on your financial situation, because you're forced to buy when the market is high and sell when it's low. Another key difference is that it's usually harder to borrow money for a rental property than for your own home. Some lenders have lower limits for investment properties as they're viewed as higher risk. In addition, if your investment property is mortgaged with the same bank as your home and you run into difficulties with repayments, the bank could sell both properties. It's also worth considering that if interest rates increase this will reduce the income generated by your rental. A further key point of difference between homes and rental properties is the amount of ongoing work and cash investment required. When you buy a home you make regular mortgage repayments, rates, insurance, utilities and so on. You're also responsible for any maintenance or major repairs needed, which can add up to thousands of dollars. Great rental properties shouldn't require this sort of cash investment. Yes, you will be responsible for maintenance and repairs, as well as potential property management fees, but if you've bought well, the outlay should be minimal compared to a home. There are a number of critical differences between buying a home and an investment property, which should be taken into consideration when buying. While your home is more likely to be an emotional purchase that provides security and comfort for your family, a rental property is a business that generates revenue. With the latter, you'll have more control over when you buy and sell, and less ongoing costs. However, there are other risks to take into consideration. Do your research and talk to the experts to ensure your next move on the property ladder is the right one for you.